No one can accuse Liam Finn of rushing things. It's been four years since he released his very well-received debut album, and he is just now returning with the follow-up full length. That record, FOMO, comes out on June 21st. FOMO is a diverse sounding album. 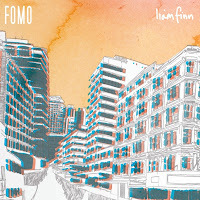 There are dream pop elements, probably best heard on the opener "Neurotic World", a song on which you almost believe yourself to be in Finn's mind. Elements of World Music rear their head. "Real Late", for example, features a rumbling almost tribal rhythm. The album closer, "Jump Your Bones", could very well be what Ravi Shankar-era Beatles would sound like if they recorded in 2011. With the Crowded House connection, how can there not be catchy pop ditties as well? Fret not, because here they come in the form of the feel-good hook-laden "Cold Feet" and the mesmerising "Chase the Seasons" among others. 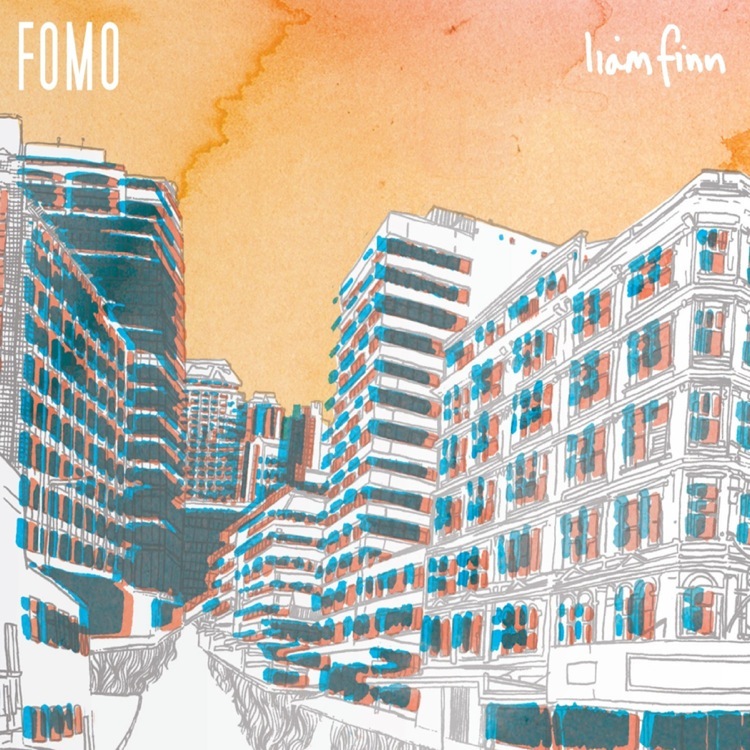 Liam Finn's his own man though, and he asserts that several times over the course of the record. With "Roll Of the Eye" he starts as an understated indie rock song, slowly building it into a forceful statement. Similarly, "Little Words" balances a delicate sound with a subversive atmosphere. The best example though is "The Struggle", a song that combines zany effects with Finn's dog-with-a-bone snarl. This album definitely has more moments where Liam sounds like a Finn, vocally at least. On "Don't Even Know Your Name" and "Reckless", it's hard to tell if it's him or Neil singing. FOMO is an expertly balanced record. There are just enough rockers. There are just enough pop songs. There are just enough experimental dalliances. And there's everything in between. Liam Finn gives a little something for everyone. Best tracks: "The Struggle", "Cold Feet"